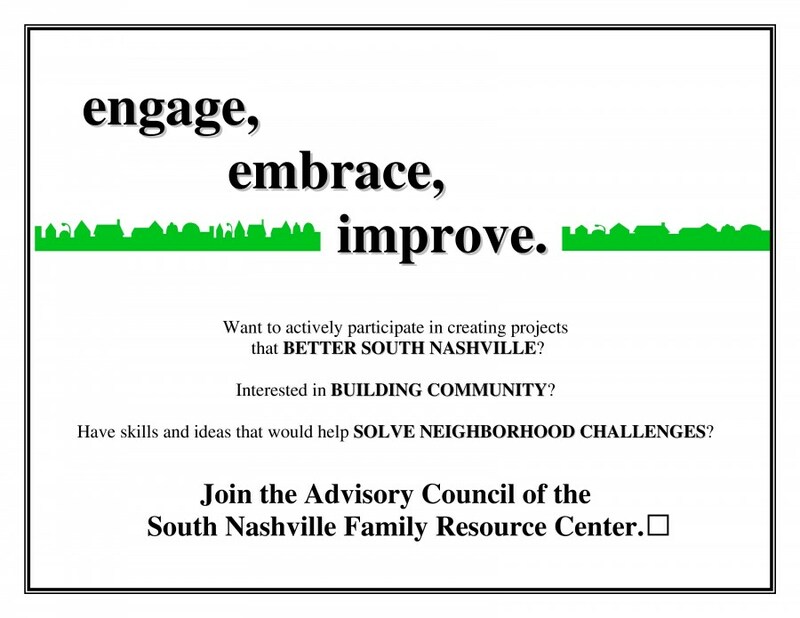 The South Nashville Family Resource Center and Flatrock Heritage Foundation are hosting Family Movie Nights this summer! 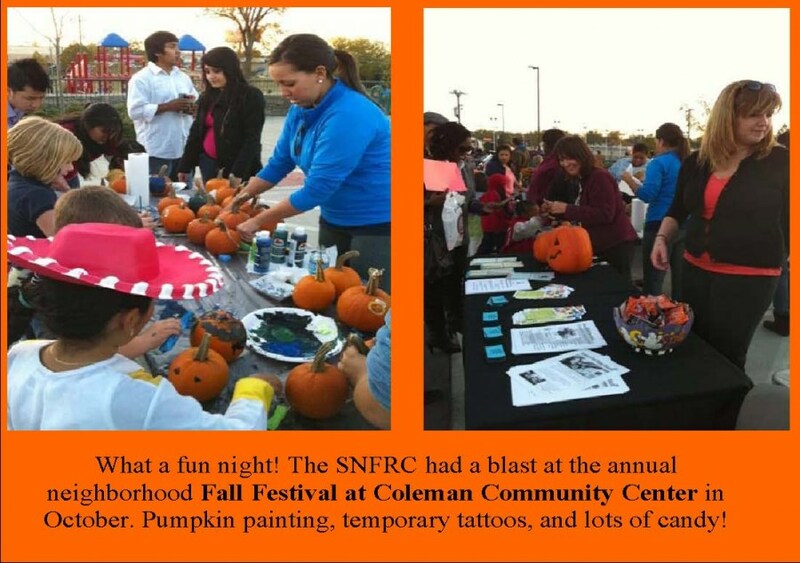 These are fun, free events for the whole family, right here in your neighborhood. 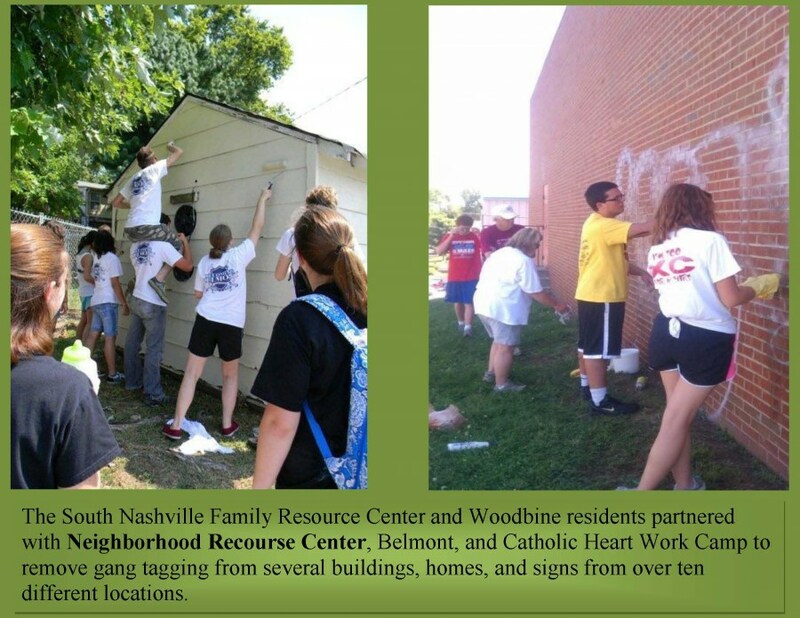 Join us June 7 and June 14 at Coleman Park Community Center. 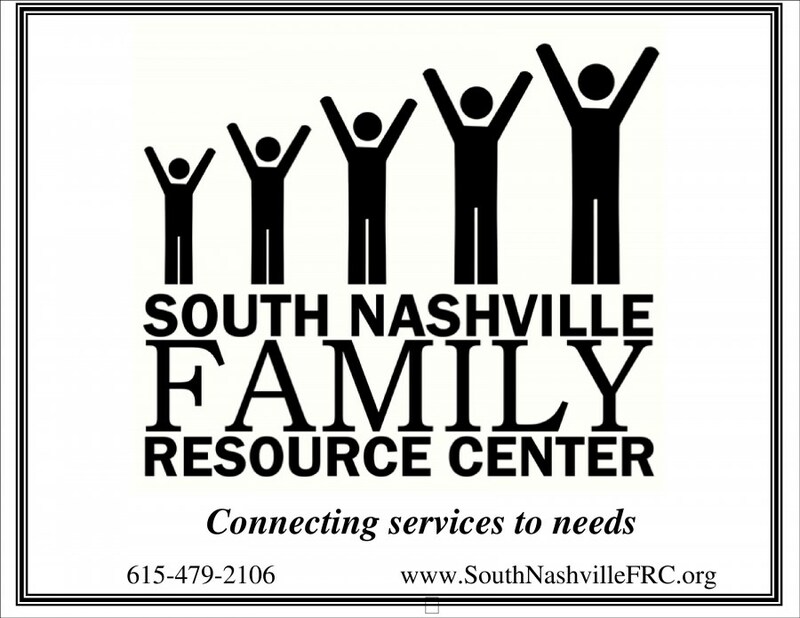 The South Nashville Family Resource Center is proud to release our fourth South Nashville Free Press. 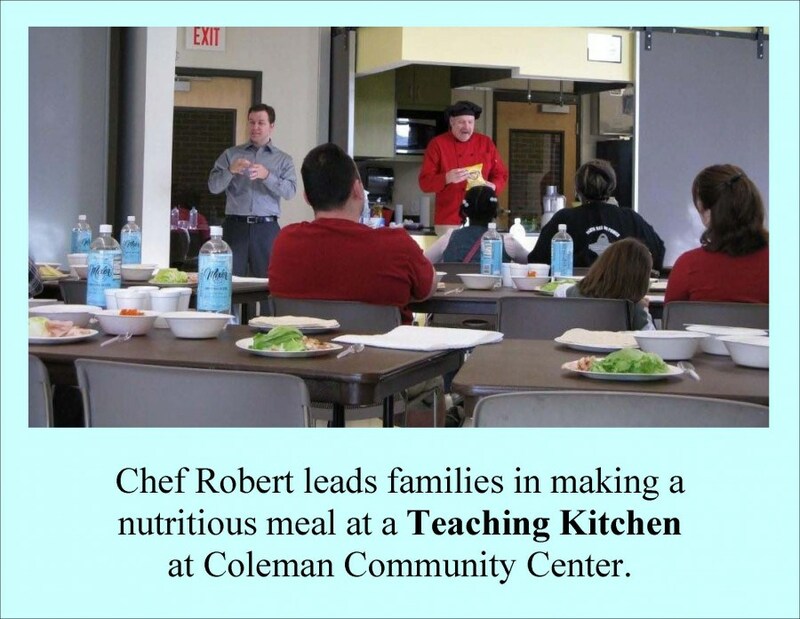 This newsletter had significant input from residents! We are really excited with the result! If you are interested in becoming a contributing journalist or photgrapher, contact SNFRC Director Leslie Hayes.